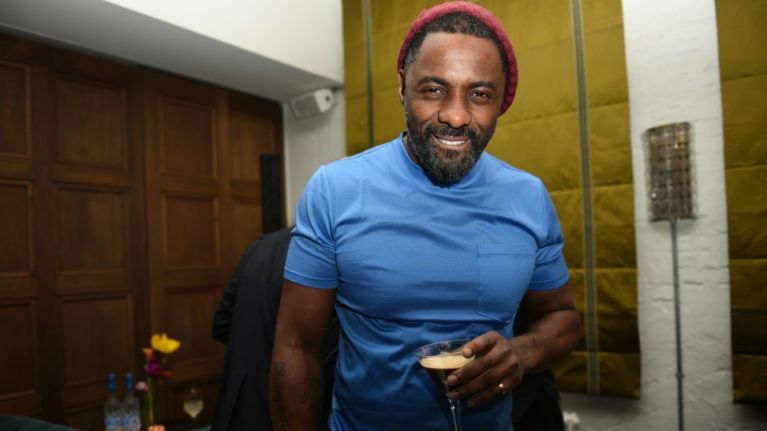 From Stringer Bell to 007? A new James Bond is like a new Doctor Who, or even a new England manager. The sort of thing that, good or terrible, will seem to symbolise an era. It will be infinitely debated, thousands of pounds will be placed on it at the bookies, and no matter who is picked, will definitely not please everyone. With all indications that Daniel Craig has one more Bond movie left in him – the as yet unnamed twenty-fifth instalment of the franchise, due to be directed by Danny Boyle. Various names including Tom Hardy, Michael Fassbender and Tom Hiddleston have been mentioned. But one name keeps coming up: Idris Elba. And a new report makes it seem like that’s going to happen. Apparently series producer Barbara Broccoli has been speaking to director Antoine Fuqua (Training Day, The Equalizer) about the franchise, and he revealed that she said "it is time" for a non-white actor to take the role. She said that it "will happen eventually", and that Elba was in pole-position to take the mantle of Bond. There is no denying that Idris Elba isn’t a brilliant actor and an incredible screen presence, and has all the tools to make an excellent James Bond. Elba also recently made his directorial debut with the London-set thriller Yardie.